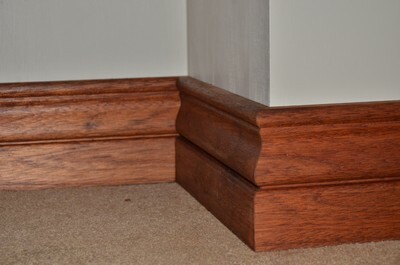 Cornico manufactures timber mouldings, architraves, fillers and plinth blocks. 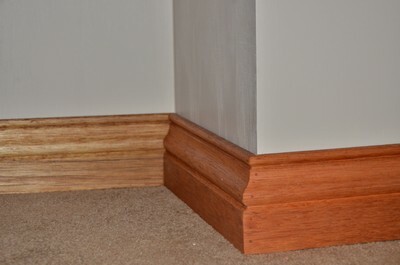 We specialize in the manufacturing, supply and installation of skirting boards . 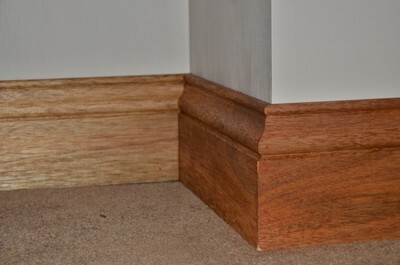 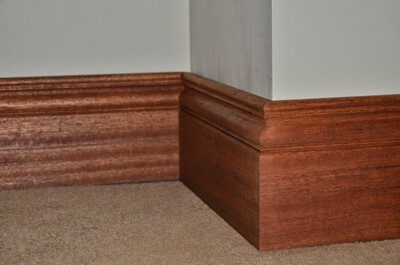 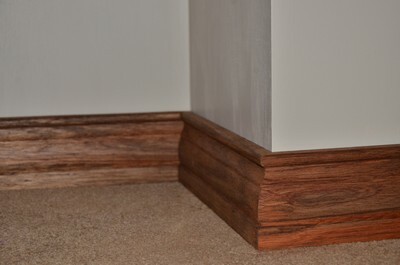 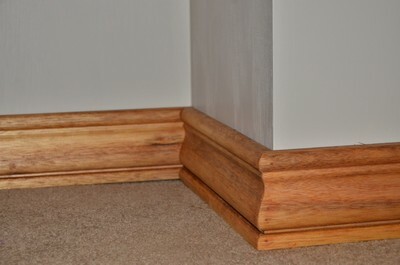 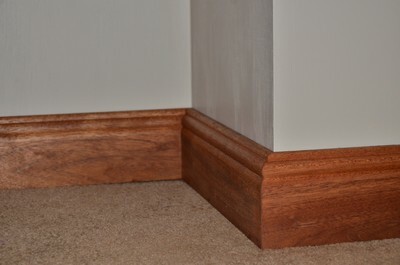 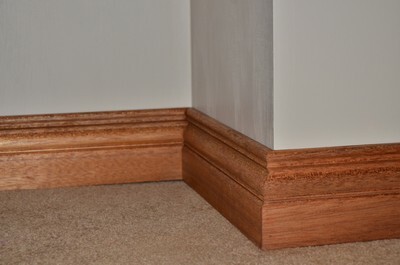 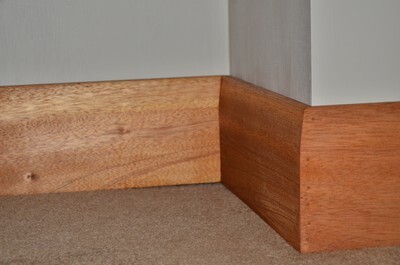 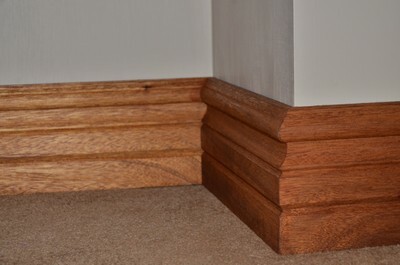 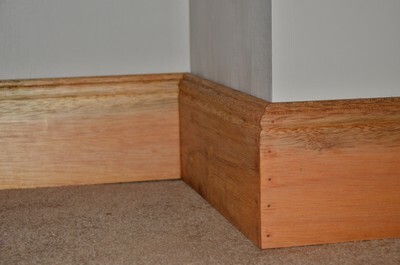 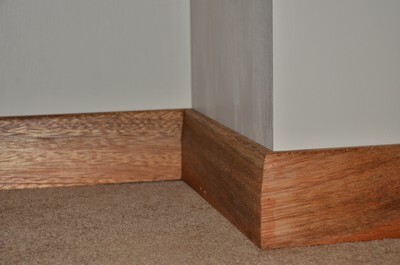 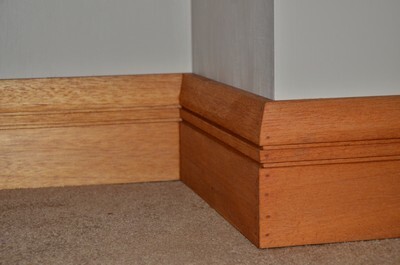 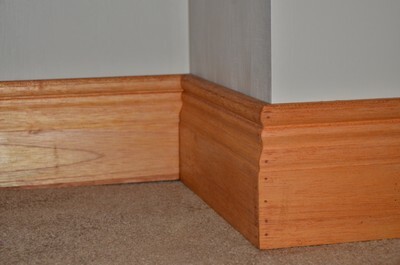 We have a wide range of skirting profiles. We manufacture our mouldings in various sizes and in the following materials: MERANTI, SALIGNA, PINE AND SUPA WOOD OR BETTER KNOWN AS MDF. 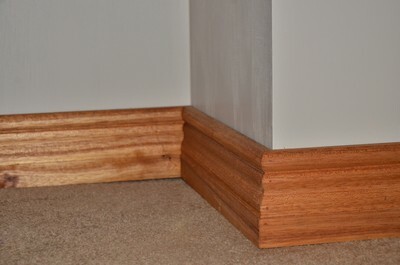 We supply skirting’s to most of Pretoria, Gauteng, Hartbeespoort and Midrand.